Reviewing your current mortgage? Looking for your forever home, weekend retreat or buy to let? Mortgage payments are often your biggest financial commitment, so finding the right mortgage can make a world of difference to your life. That’s why we’ve teamed up with L&C, one of the UK’s largest mortgage brokers. Please note, clicking to request a quote will take you away from our website. We are not responsible for the content on external sites. Sometimes the buying process can fall through due to no fault of your own. 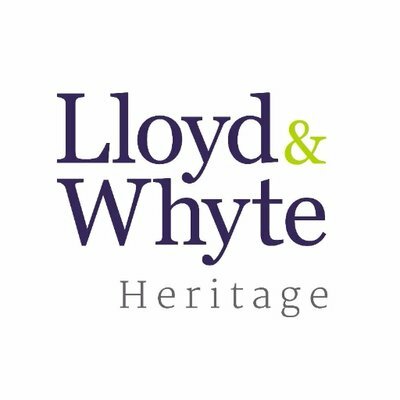 To protect against this, L&C are offering a free mortgage buyer protection insurance policy to Lloyd & Whyte Heritage customers. Full buyer protection terms and conditions will be enclosed with your mortgage recommendation letter. London & Country Mortgages Ltd, Beazer House, Lower Bristol Road, Bath, BA2 3BA is a company limited by shares. Companies House number 1988608. London & Country Mortgages Ltd are authorised and regulated by the Financial Conduct Authority. FCA number 143002. The FCA does not regulate most Buy to Let mortgages. Your home may be repossessed if you do not keep up repayments on your mortgage. © 2015 London & Country. All rights reserved.